Happy Earth Day! How nice that the holiday falls on Flower Friday this year. If you live near southern Delaware, I recommend visiting Garden Shack Farm at 19884 Beaver Dam Rd. in Lewes to buy pretty flowers to plant for the occasion. The owner, Laura Kucharik, was kind enough to let me stalk her greenhouses with my camera last weekend. The first perennial plant I am sharing are her creeping phlox flowers, aptly named "Purple Beauty." Not only is the photo available on spring home decor products through my Fine Art America shop, but Ogre and I are going to use it to experiment with making tile coasters! We plan to offer a coaster series of her flowers exclusively at Garden Shack Farm. 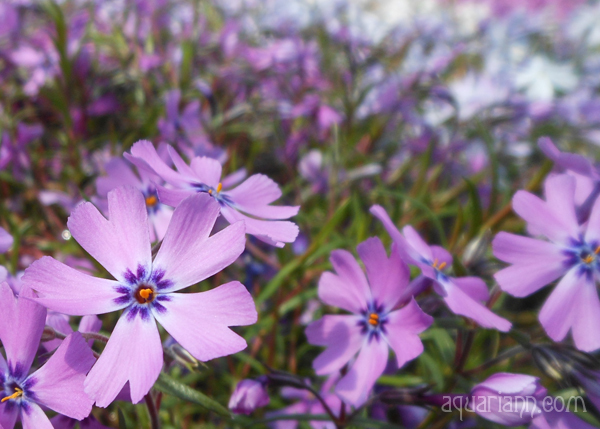 A beautiful kind of Phlox, never seen before. Purple beauties indeed!! Happy Earth Day to you and your beauteous blooms=)!! These are all amazing flowers, the colors are fabulous!!! 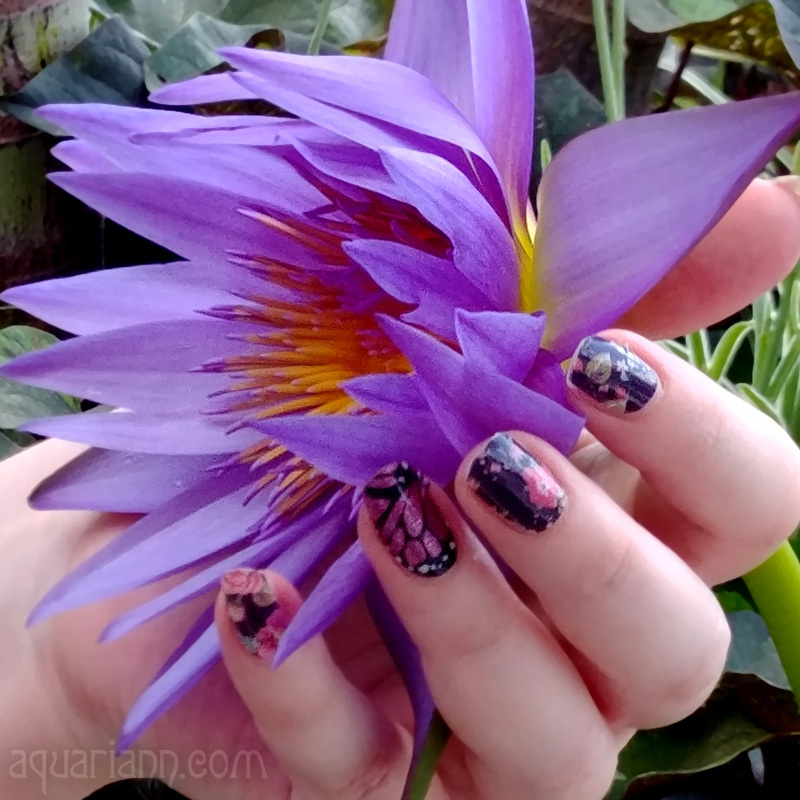 Those are really lovely purple blooms. I'd heard it was Earth Day, but I wish I'd actually done something to take part. What fabulous colours. My youngest would be in love. He loves flowers. He keeps picking weeds to give to me. Beautiful colour and form in these unusual phloxes!